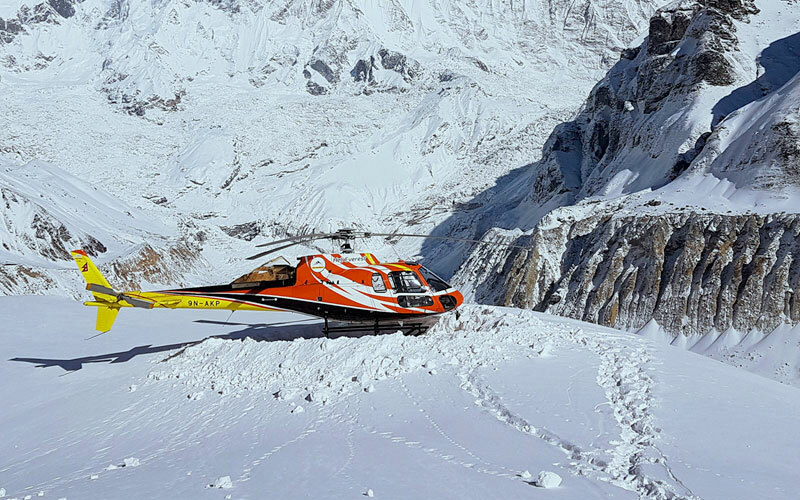 Easy Heli commenced their charter services in 2012, led by one of the pioneers of medical rescues in Nepal, Lhakpa Gyalzen Sherpa. 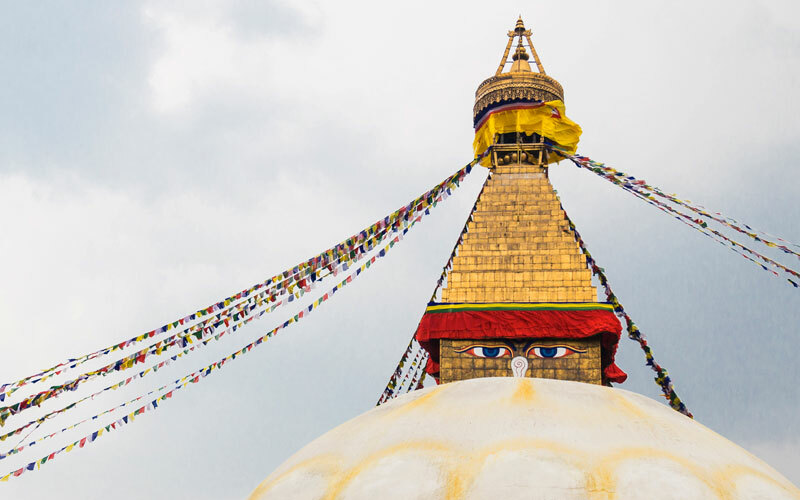 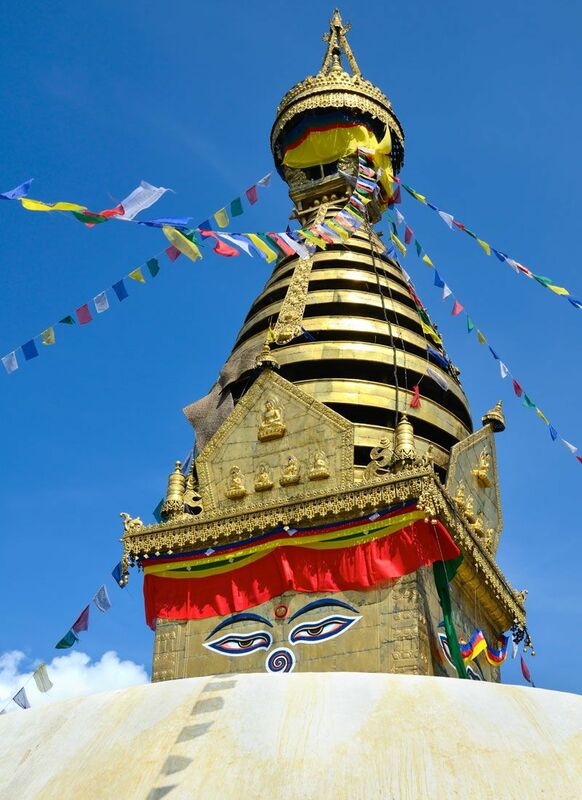 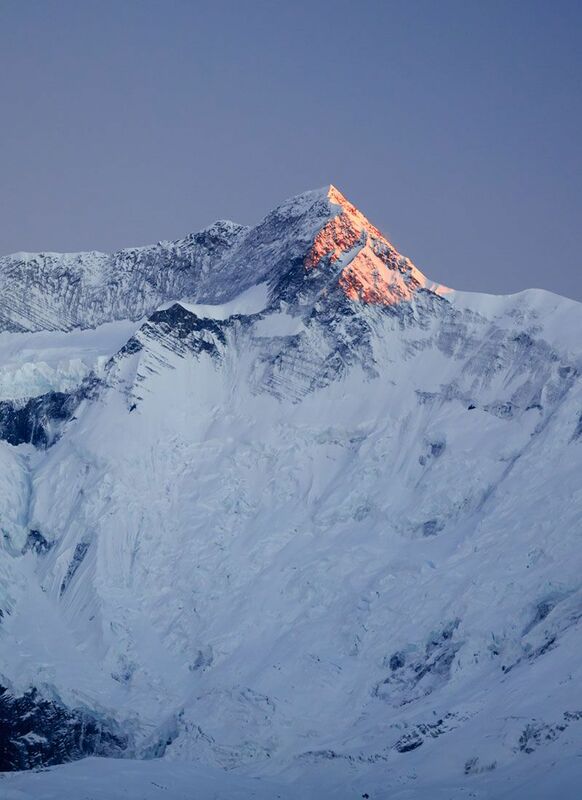 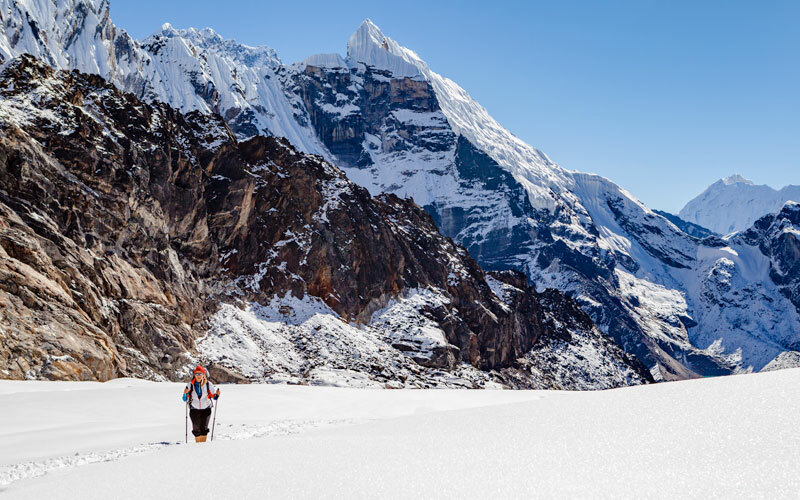 Nepal is home to the world’s highest peaks, and thousands of mountaineers and trekkers come to experience and explore the majestic peaks of our country. 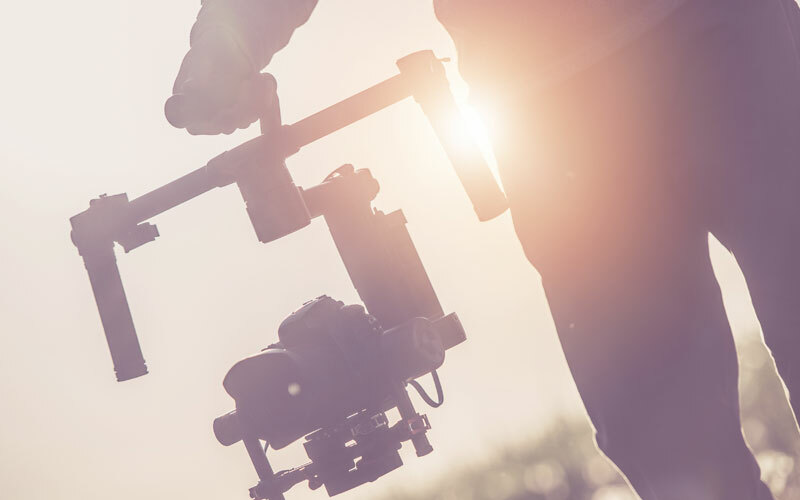 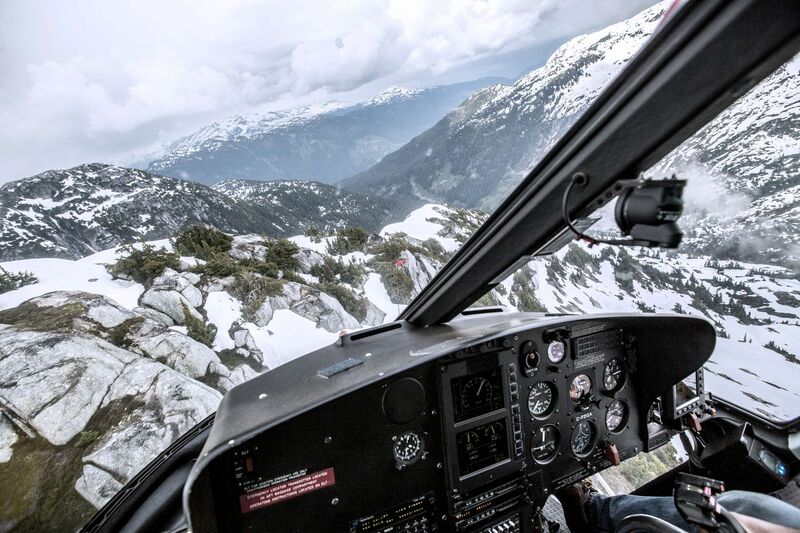 Easy Heli takes a calculated risk on your behalf to help you navigate through some of the most challenging terrain in the world. 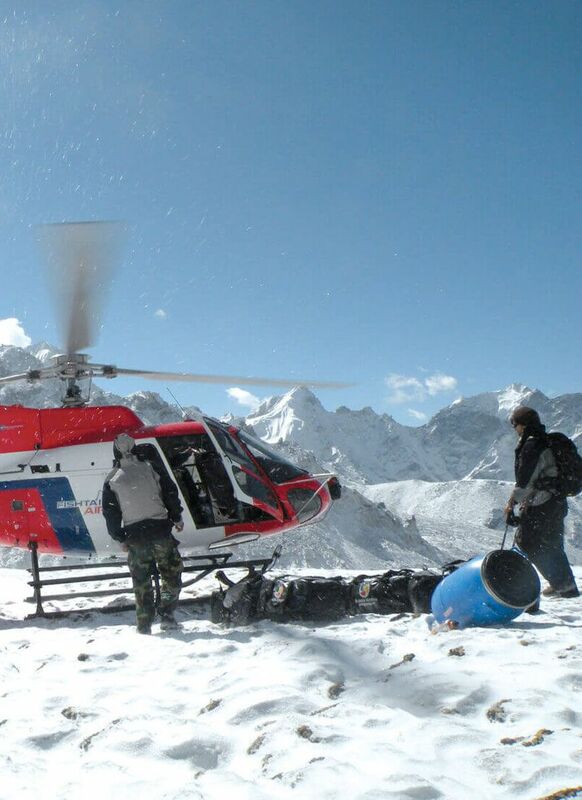 We have completed over 1000 rescues, have over a 99% success rate, and have a strong network in remote areas that help expedite response during emergencies. 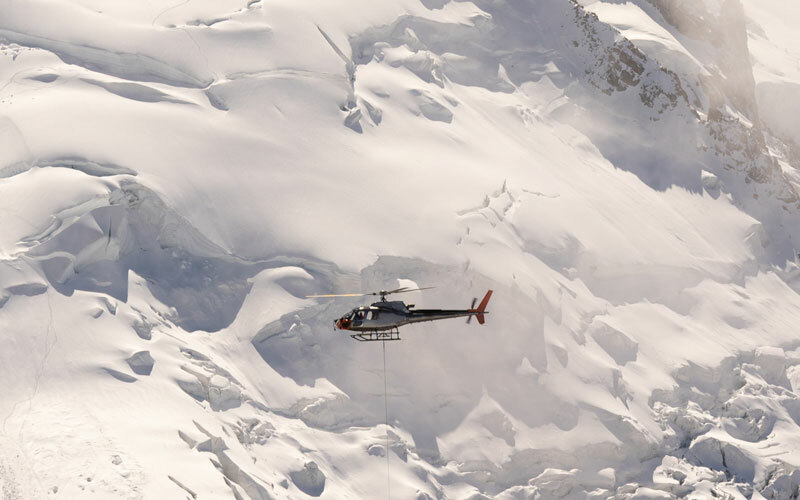 We have an Emergency line that is open 24/7 to respond to your needs. 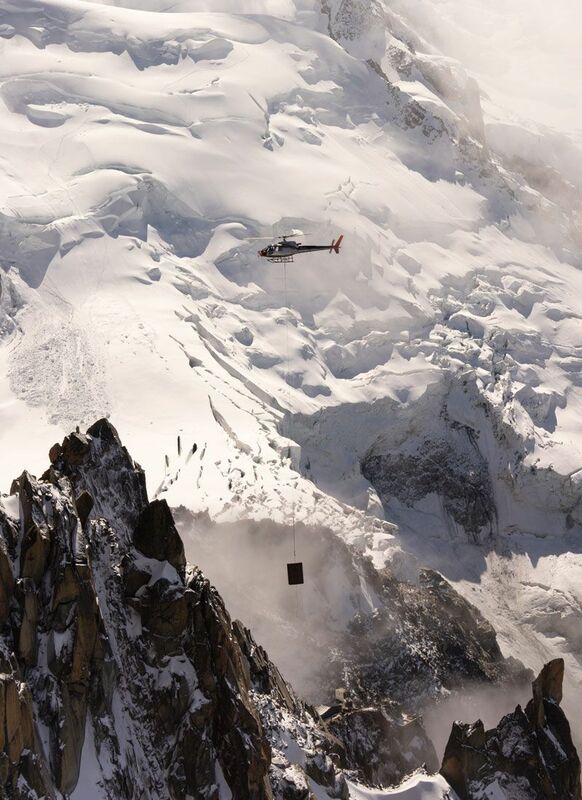 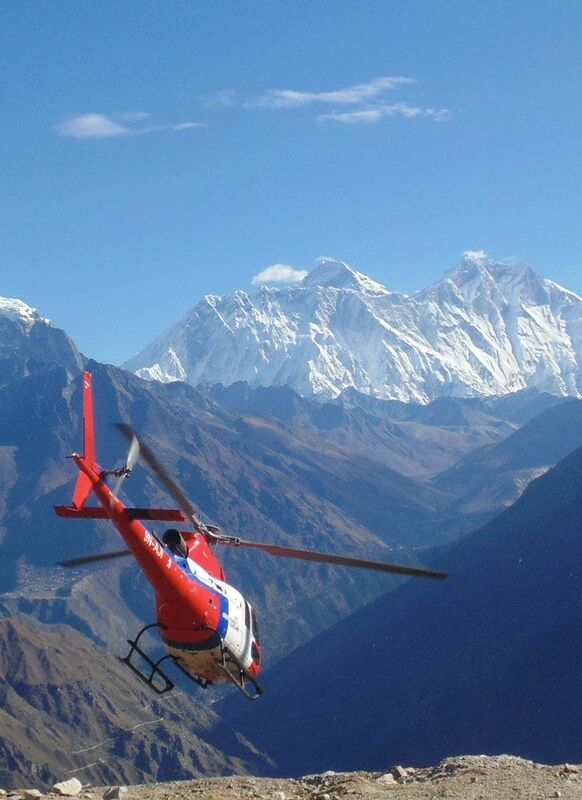 Experience the iconic Himalayan range up close and personal from a bird’s eye view in one of our Easy Heli choppers. 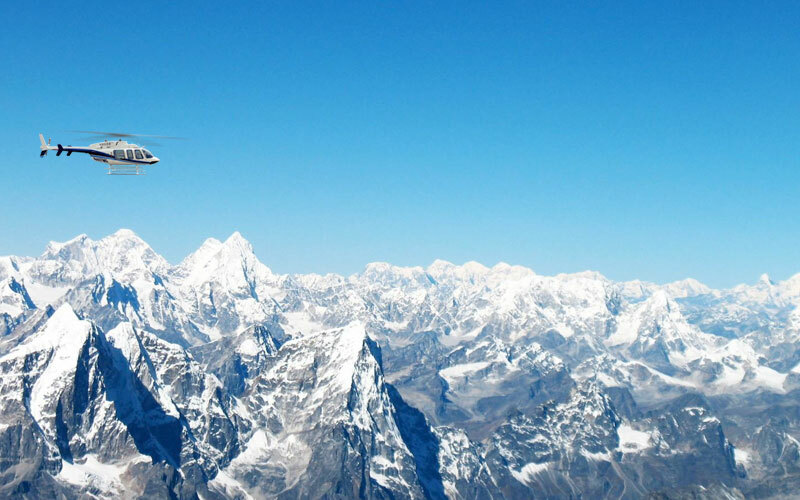 We have standard and tailor- made packages to suit your travel needs to enjoy the magnificence of the Himalayas, allowing you to take a chartered flight to unchartered territories across the country.